Roshan Learning Center is a community-led initiative serving Farsi-speaking asylum seekers and refugees. They primarily come from Afghanistan and Iran. Our focus is to provide learning experiences for children and youth while also empowering parents and other adults through English classes and other practical and enriching activities, such as counseling, health clinics, preparing for a job search, and computer use. 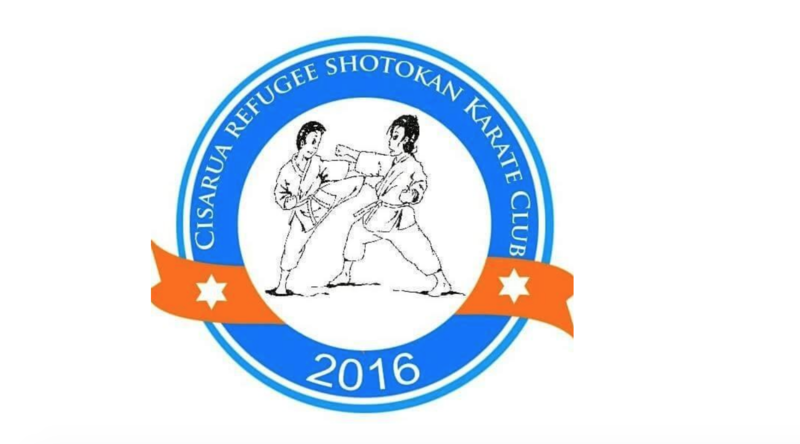 The Cisarua Refugee Learning Centre (CRLC) is a refugee established and managed school located just outside of Jakarta, Indonesia. It has been operating since August 2014 and now has 6 classrooms, 12 teachers, 6 administration staff and nearly 200 students – all refugees. children and adults in transit in Indonesia. Sunrise Refugee Educational Center is a program under Yayasan Sandya Institute, an NGO which focuses on peace building and human rights advocacy that began in 2014. This program was initiated by Sandya Institute along with Refugee Community. Sunrise Refugee Educational Center is a program which focuses on the education and betterment of refugees and asylum seekers in Indonesia. 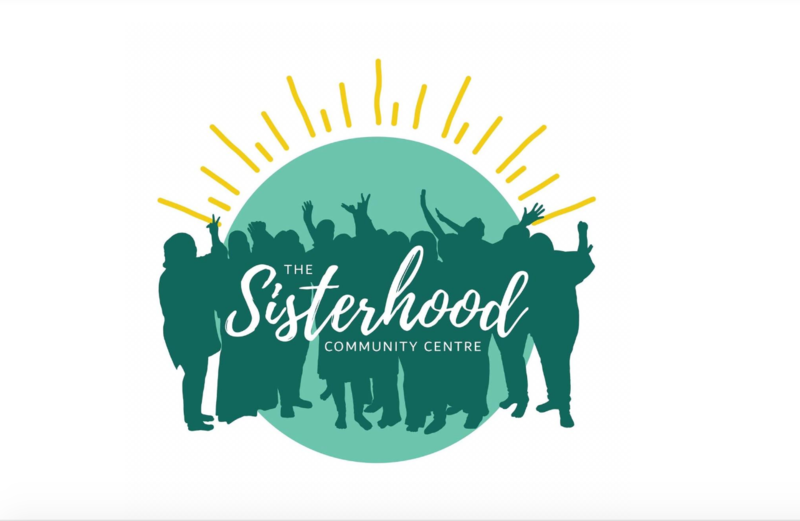 Refugee Learning Nest provides children’s education, handicraft and literacy projects for women who have previously lacked opportunities, sports (football & Taekwondo) and heath & hygiene information sessions for refugee communities. In collaboration with Refugee Women Support Group Indonesia, the sale of beautiful handmade pants, PJ shorts and clutches online supports a community-based group of refugee and asylum seeker women who run a range of activities while in transit in Cisarua, Indonesia. These activities include handicraft, sewing classes, swimming lessons, English and Bahasa classes, music classes and health care classes. There is a group of 20 strong-willed women and one talented tailor behind our pants. Underneath their skills and optimism is the reality that they are refugees. They cannot work in Indonesia, or be resettled there. Our story goes Beyond the Fabric. It aims to restore a sense of purpose and dignity to refugees who are living a vulnerable and precarious life in transit. A community center in Jagakarsa, South Jakarta for projects, services and activities run by women, for women; particularly refugees and asylum seekers.